The Acme ® 210.5 Sonec Working Dog Whistle is ideally suited to Spaniels with a single frequency of 5900Hz. An all-round dog whistle for close and distance control. 5 out of 5 The best. Already got one and ordered another two (with lanyards) as spares. For gun dog training with spaniels, this is the whistle to get. When I take the dog out, this is the first thing I check I have in my pocket. Great delivery service too! Rather expensive for a bit of plastic and takes quite a lot of puff to get a good sound. But it looks lovely and as I wear it round my neck it's worth it. This is a great little whistle for a good price .I especially like the vibrant colours it comes in. 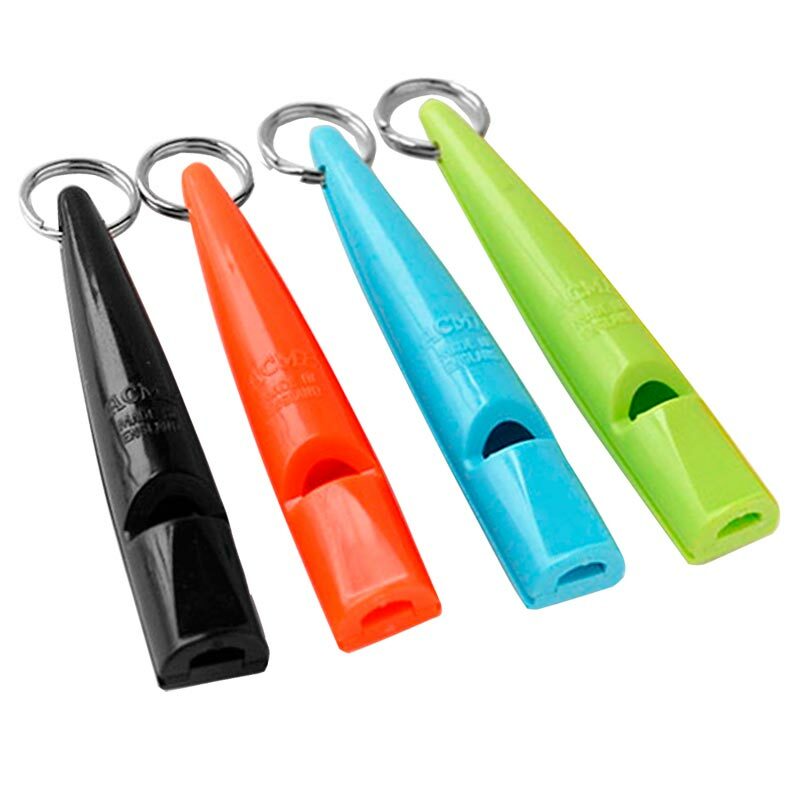 The choice of different sorts of whistles from Newitts is vast. I'm glad I found their site and have and would again recommend this site to buy any dog whistles.